Qalipu First Nation would like to announce the availability of two Communal Commercial Fishing Licences. 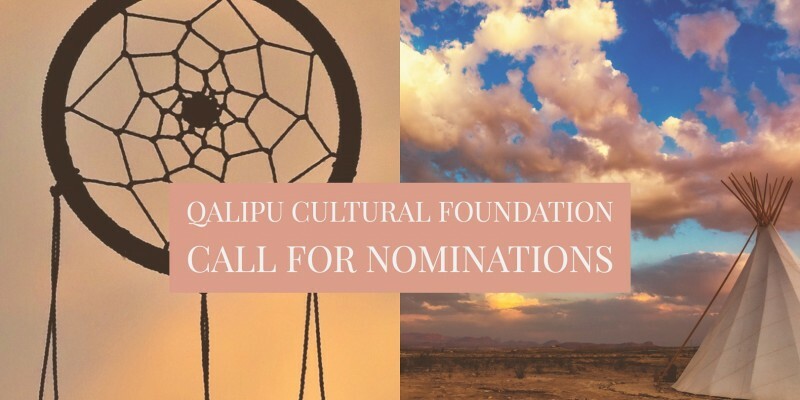 Any member of the Qalipu First Nation Band interested in such a designation is encouraged to print and complete this application and indicate in which opportunity they are interested. Printed applications are also available at the Corner Brook and St. George’s offices. Prepare for a Career in the Fishing Industry! 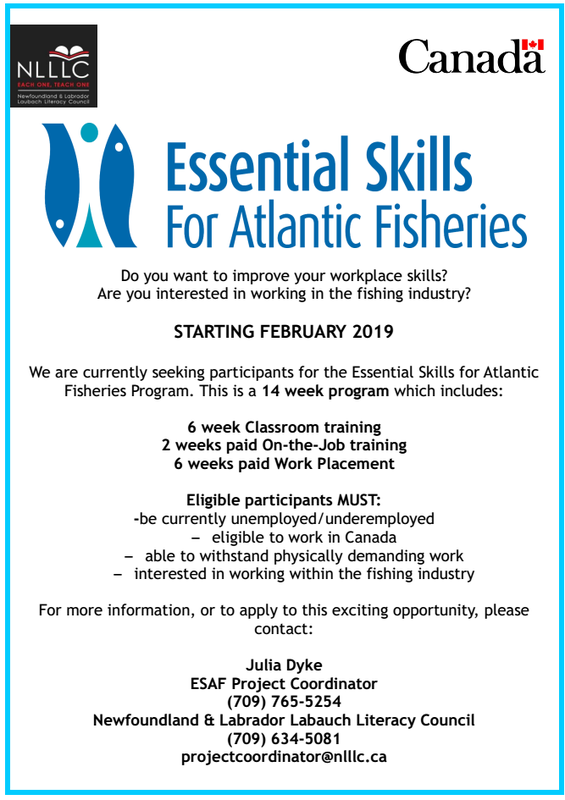 In February, 2019, the Essential Skills for Atlantic Fisheries will offer a program to help prepare individuals for a career in the fishing industry. The program consists of six weeks classroom training, 2 weeks paid on-the-job training and 6 weeks paid work placement. Participants must be currently unemployed/underemployed, be eligible to work in Canada, able to withstand physically demanding work and interested in working in the fishing industry. 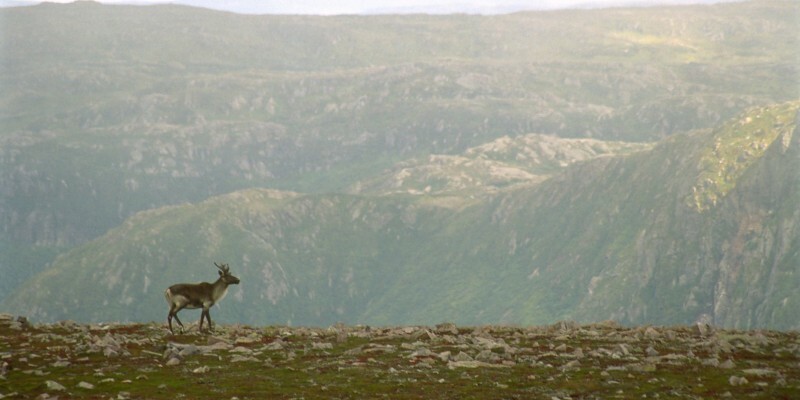 In June 2018, the Department of Justice and Public Safety announced that the Government of Newfoundland and Labrador will partner with Indigenous governments and organizations in NL and the University of Saskatchewan to help send Indigenous students from this province to law school. The trilateral partnership will improve access to legal education and create new employment opportunities for members of Indigenous governments and organizations. 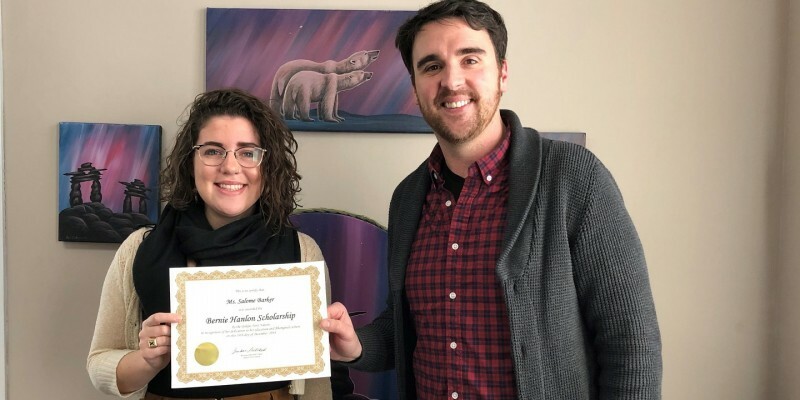 The University of Saskatchewan has committed to reserve two seats in the College of Law program annually for Indigenous students from Newfoundland and Labrador. 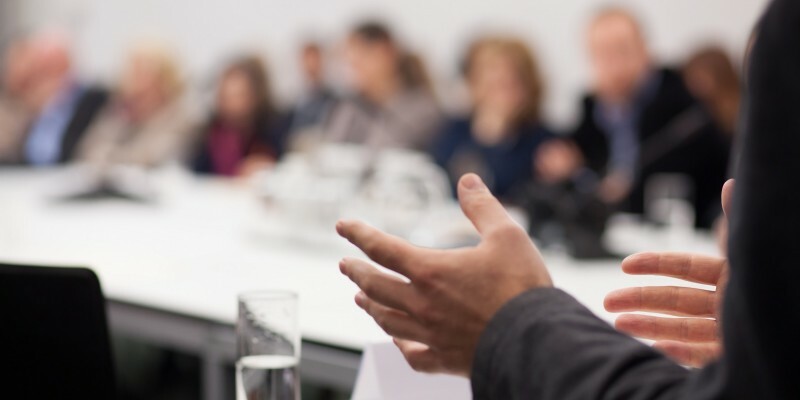 The Government of Newfoundland and Labrador will allocate and fund two articling positions with the Department of Justice and Public Safety for those students upon graduation. Indigenous governments and organizations will encourage applicants to apply to law school and fund/identify funding opportunities for educational expenses. In 2019, will we see the first two Indigenous students enter the program under this partnership? 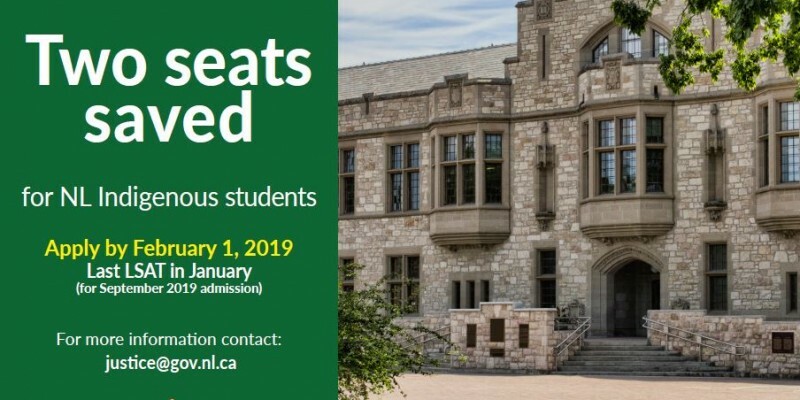 Applications to the University of Saskatchewan’s law program are being accepted until February 1, 2019. Please click here for more information on admission requirements and deadlines. Note: The last LSAT test date for applicants is January 2019! Please help share the word so that Indigenous students have the chance to take advantage of this incredible opportunity. 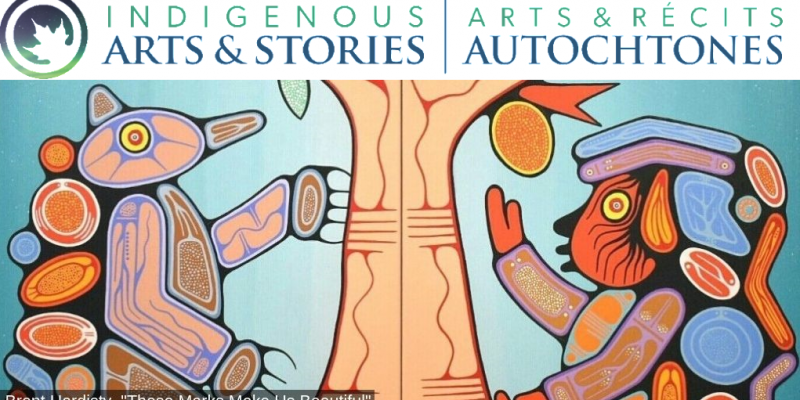 Indigenous Arts & Stories invites self-identified First Nations, Métis and Inuit youth (ages 6 to 29), to submit a piece of writing or artwork exploring Indigenous identity, history or culture. Know someone who should submit? Spread the word! 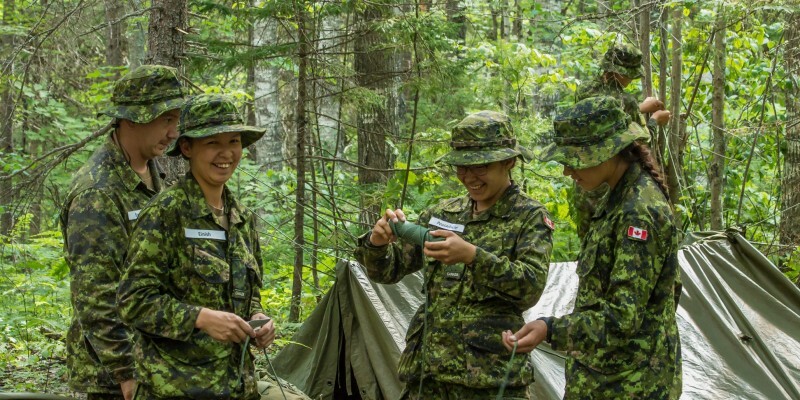 The Black Bear Program is a summer employment program for indigenous youth, age 16+, that combines culture and teachings with basic military training. The six-week program takes place from early July to mid-August at 5th Canadian Division Training Centre located in Oromocto, NB. And get this, participants get paid $4,200! 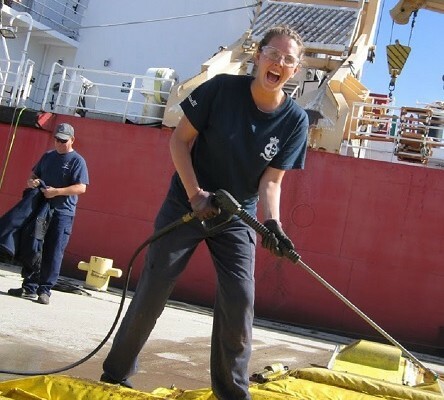 That’s a summer job you won’t find anywhere else. Meals and accommodations are provided while at the camp, and your transportation to and from Oromocto is covered too. If you’re ready for a challenging experience that develops hands-on skills, encourages teamwork, improves physical fitness and promotes cultural awareness, get in touch with us to register for an upcoming information session.